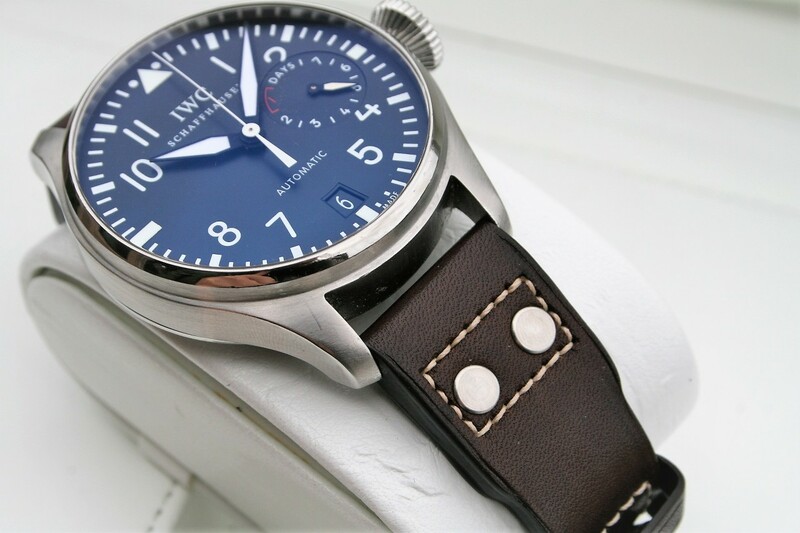 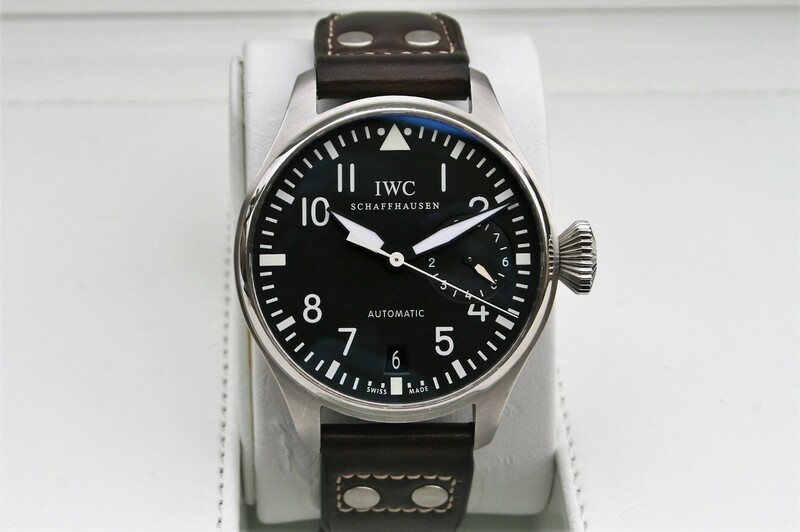 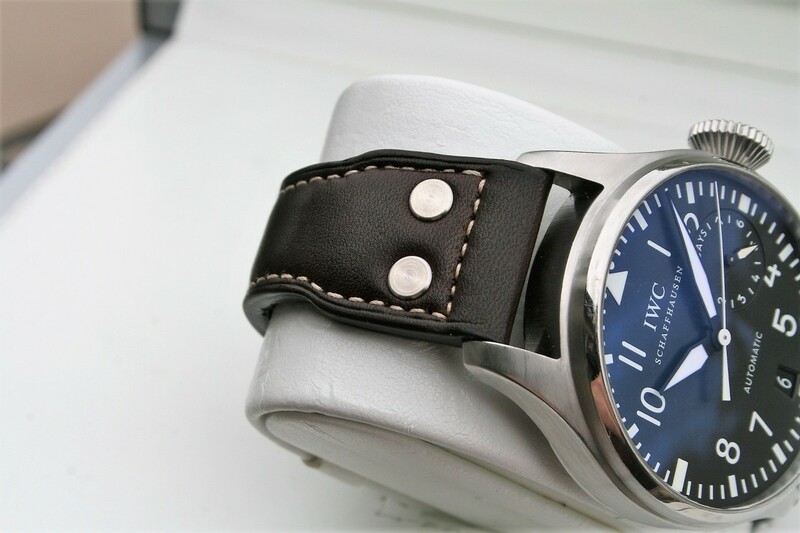 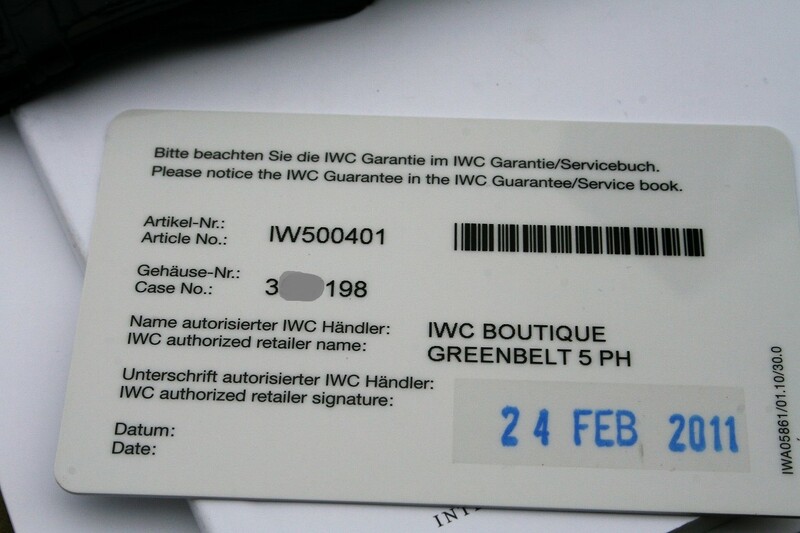 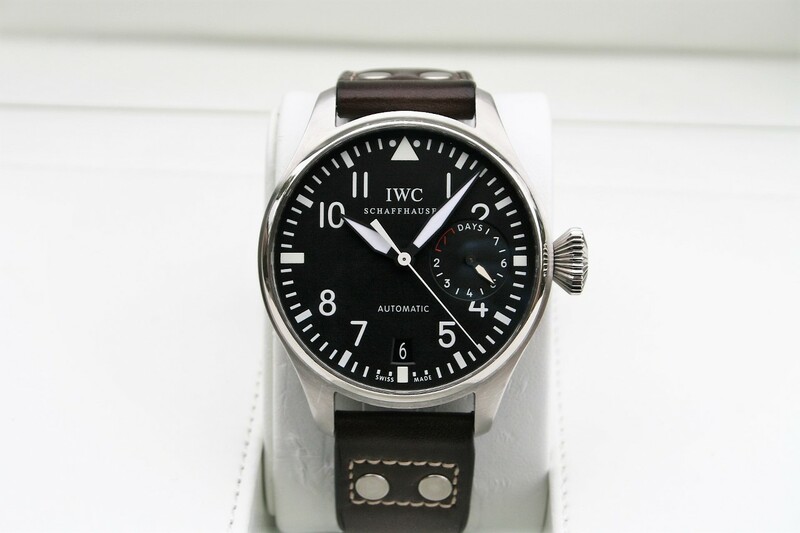 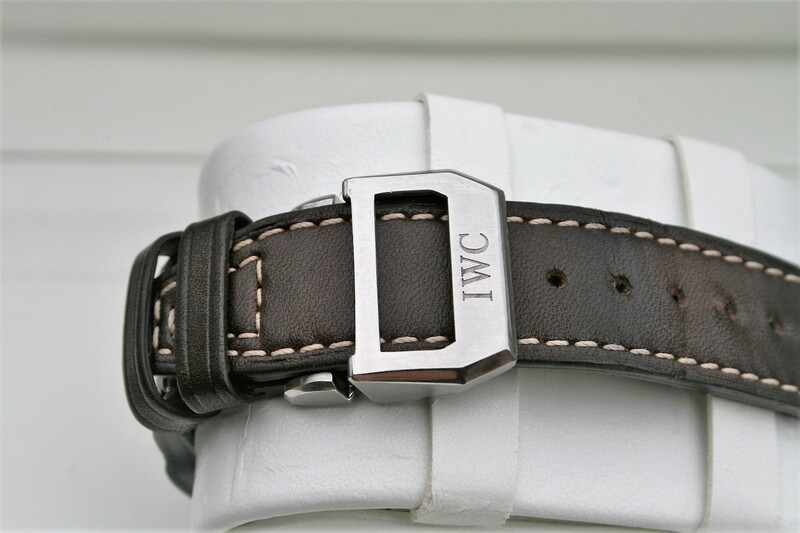 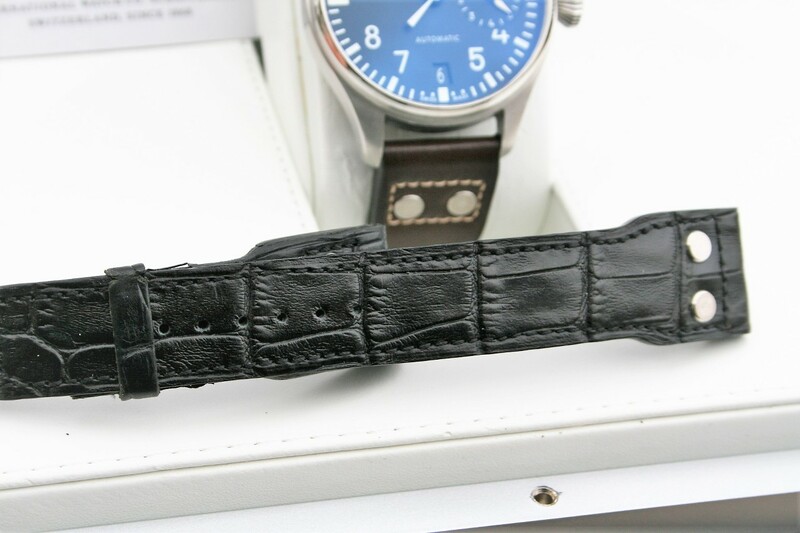 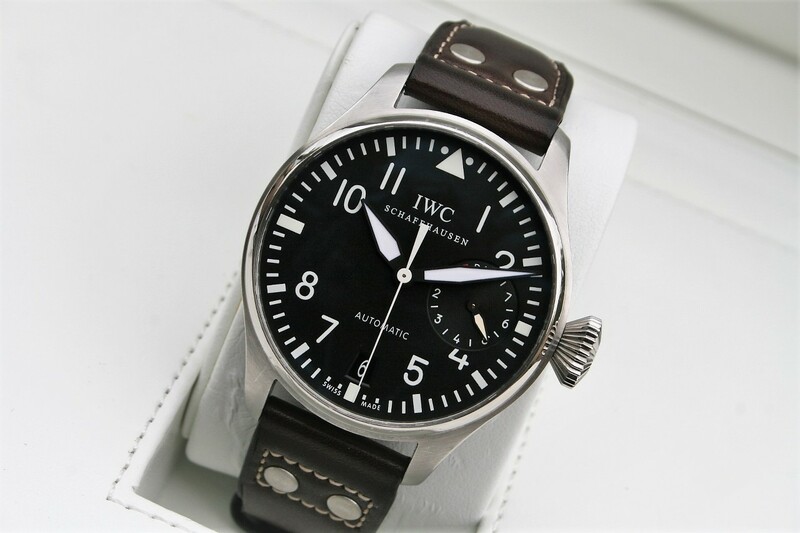 I am selling an IWC Big Pilots watch model IW5004-01 in excellent 92% condition. 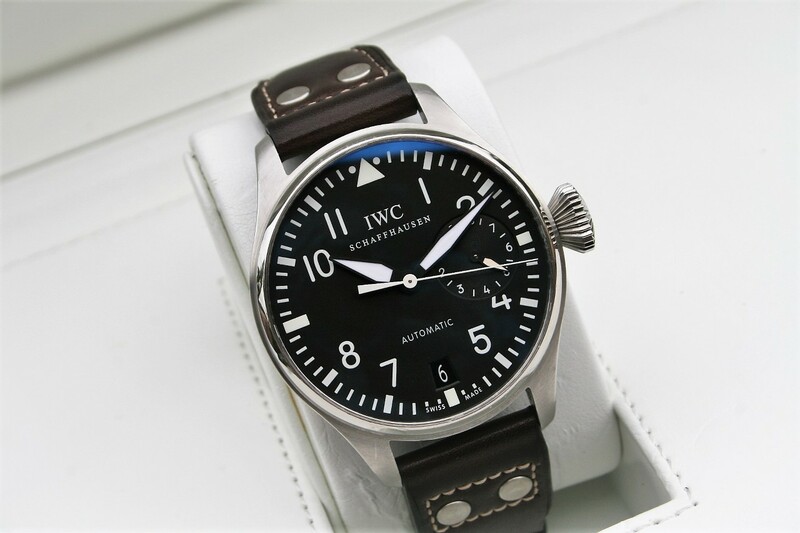 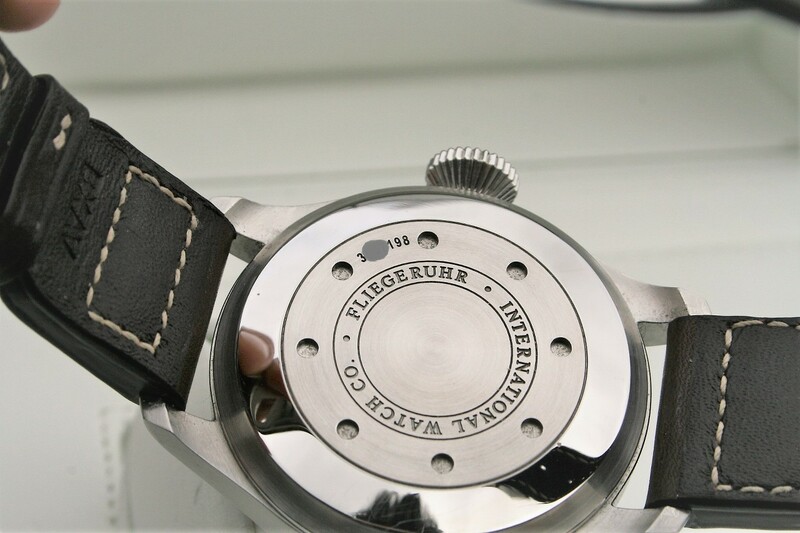 This watch is 44mm and it comes in Stainless Steel with 7 days power reserve, the watch show a little of wear but a polish will bring it back to 96% condition. 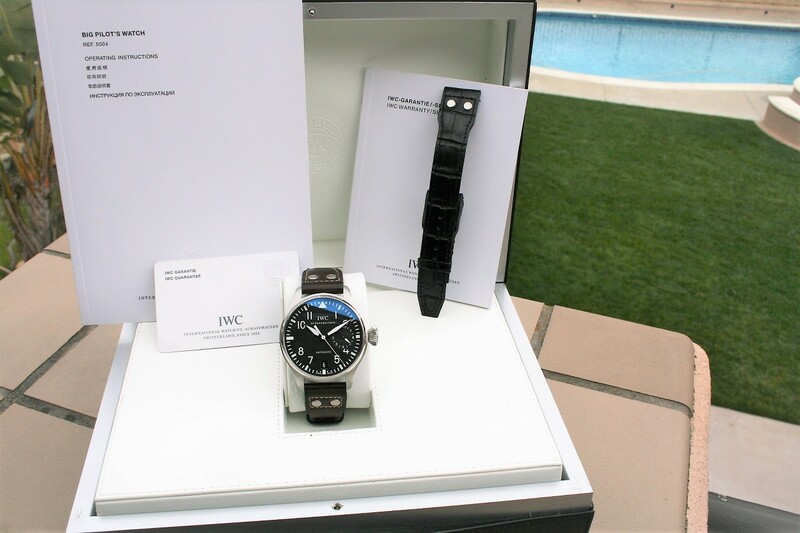 The watch was purchased in 2011 and it comes with box and paper and extra used band as seen in pictures.